Around the world there are many Bombardier CRJ200 training providers because more than 1000 CRJ200/100s have been built. 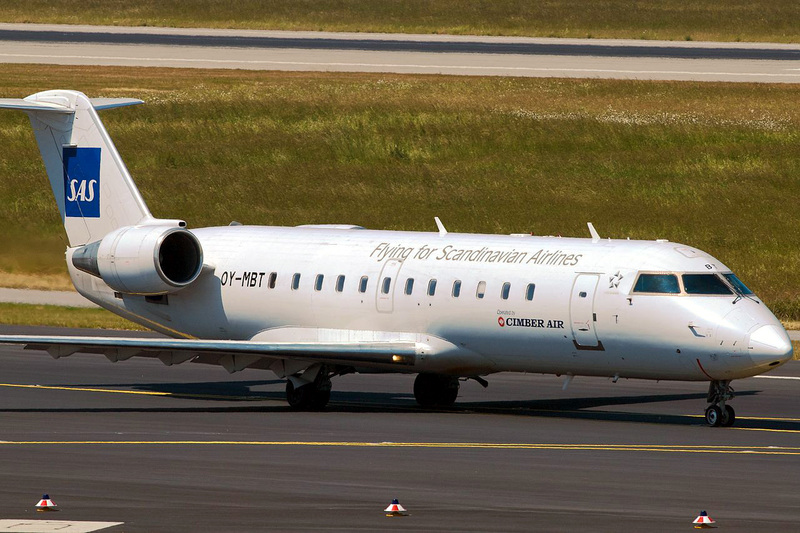 The main Bombardier CRJ200 training provider is the manufacturer Bombardier. Bombardier Aircraft Training provides full training solutions for the CRJ200. The main CRJ200 training for pilots is the CRJ200 type rating course or differences course for pilots that have already obtained their type rating for the CRJ series aircraft in a larger CRJ airplane (excluding the CRJ1000). To learn more about the Bombardier CRJ200 Type Rating and the training required visit our CRJ200 Type Rating Page. Bombardier will have solutions for Bombardier CRJ200 maintenance training, CRJ200 flight attendant training and CRJ 200 pilot training. There are also many other providers of CRJ200 training. FlightSafety International also provides Bombardier CRJ200 training for pilots and maintenance technicians. Most airlines will also provide training for the CRJ200 to support their operations and may also provide CRJ200 training to people outside of their company. For example Lufthansa's flight training division provides training to pilots for the CRJ200. If your company provides CRJ200 training contact our aviation resources team to learn how you can get listed here. The Bombardier CRJ200 training is also known as the Bombardier CRJ-200 training, Bombardier CRJ 200 training, Canadair CRJ200 training, CL-65 training, CRJ200 aircraft training and the Bombardier CL-600-2B19 training. Above Bombardier CRJ200 Training Page Photo by Brian, Photo posted on Wikimedia Commons. Photo (only) released under a Creative Commons License.